Once upon a time, there was a homeschool mom, frazzled, worn out, snappy to her children, and generally feeling defeated. Her two stepsisters, Worry and Fear, were constantly making snide comments to her about her effectiveness at educating her children. “Aren’t you worried that they will fall behind their peers?” questioned Worry. “Aren’t you afraid that they can’t get into college?” asked Fear. “Aren’t you worried you are forgetting to teach them something important?” interrogated Worry. “Aren’t you afraid they are too sheltered?” queried Fear. Every night the homeschool mom would collapse in front of the fireplace out of exhaustion and cry herself to sleep. The next morning she’d wake up determined not to prove Fear, Worry, and the townspeople correct. She purchased curriculum for at least 12 different subjects to make sure she didn’t leave anything out. When she found out what the local schools were doing, she decided to add a couple more subjects she hadn’t thought about. 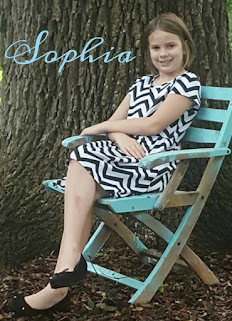 She came up with beautifully regimented schedules to make sure she could cram everything into their day. When the children took too long she would shout, “Hurry up! We still have 5 subjects to complete!” When the children interrupted to relate a story or ask a question, she responded in a brisk manner, “We’ll deal with that later. 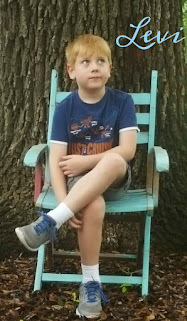 Right now focus on math.” By the end of the day, the homeschool mom and the children felt stressed, uninspired, and no longer wanted to even be in the same room with each other. After months of this routine, the homeschool mom walked out into the backyard one evening. She realized that she couldn’t do it anymore. She would have to put the kids in school. She felt she was an abysmal failure and knew she was turning into a tyrannical mother that she didn’t even recognize. As she looked up at the moon and contemplated enrolling the kids on the morrow, she heard the sound of tinkling bells behind her. Turning around, an astonishing sight greeted her! 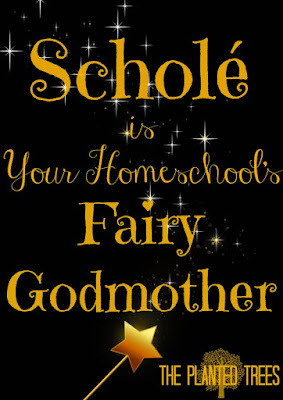 “My homeschool has a fairy godmother?” the homeschool mom asked incredulously. 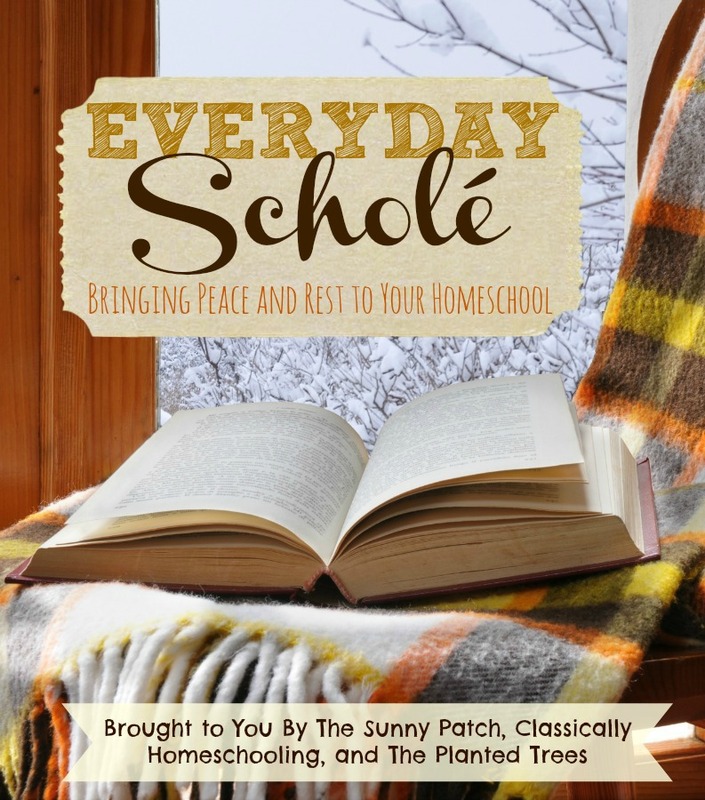 The homeschool mom proceeded to outline days spent in deep conversation and contemplation, quiet afternoons spent curled up on the couch reading from great books, diving into learning with eagerness, and ending the days feeling pleased and confident. When she finished her five minute speech, Scholé burst into laughter. “You know this isn’t a fairy tale right? I can’t make every day like that. You are merely human as are your children. You will still have rough days, even bad ones, but I can help you transform your homeschool into something that comes closer to that vision,” promised the fairy godmother. 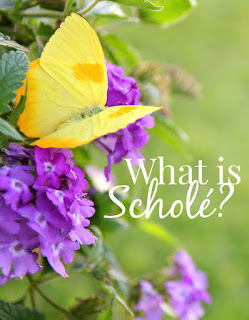 “Oh, honey, remember this isn’t a fairy tale!” Scholé responded saucily over her shoulder as she glided away to the next homeschool in desperate need of leisure and rest. 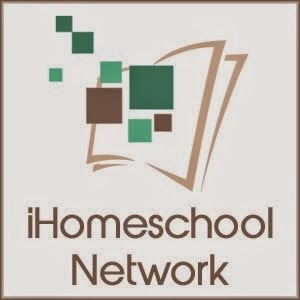 Do your homeschool days resemble the before or after transformation above? Yep, I wish a tap of a magic wand made everything transform instantly! It takes commitment and focus for sure. 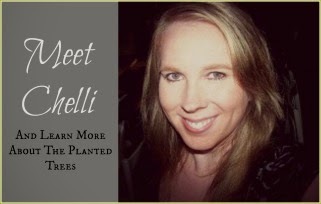 Chelli, that is awesome! 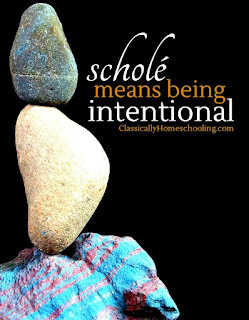 Love how you brought Scholé to life! Yes there are days they do. Lots of them. But I am learning to ask God help me to do the best I can for my kids, and I let Him handle the rest. I'm learning to humble myself and seek forgiveness. I'm trying to build accountability with my kids and be honest when I screw up. It helps to remind them I'm still learning too. 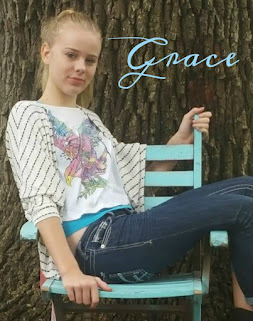 This will be our first year of homeschooling. My kids are 4, 7, and 9 3/4. It's a never ending growing process that's for sure! I don't know that anyone ever gets it right all the time. As you said, staying humble and seeking forgiveness is key. I hope you have a wonderful and blessed first year! What a wonderful way to write what homeschool is! I just wanted to keep reading and reading, I loved it! I seriously just love you. ☺ You made me smile today. I'm so glad. And I love you too. You are doing a great work with your family.